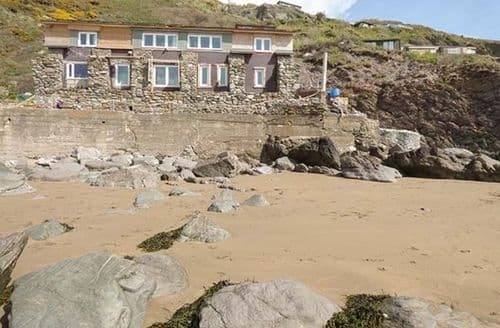 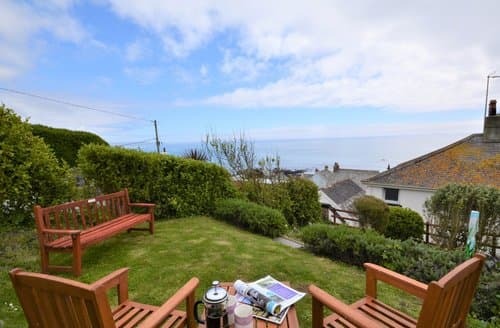 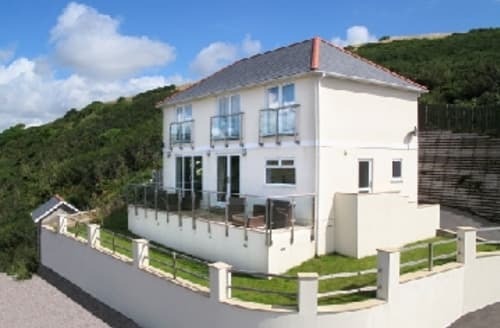 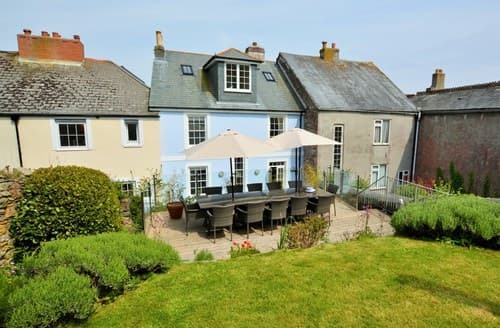 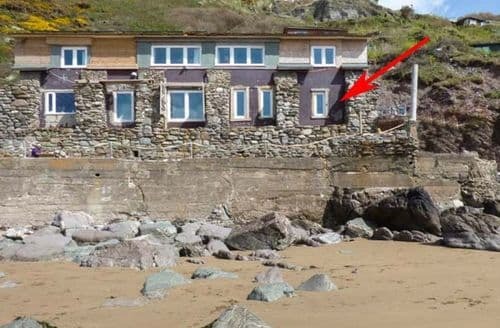 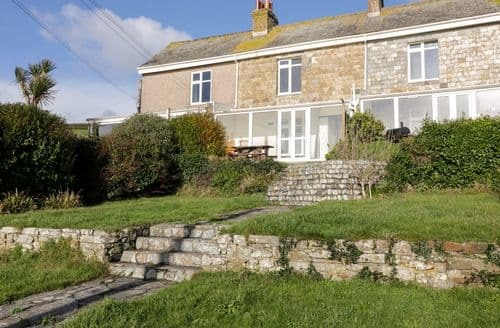 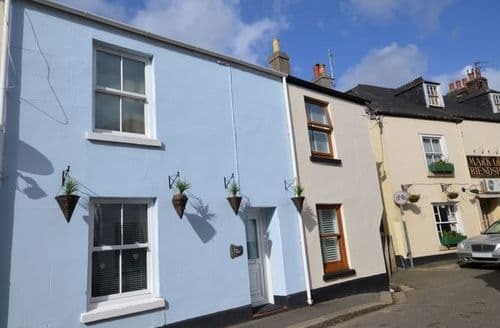 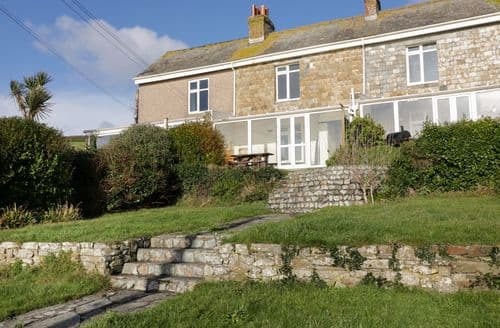 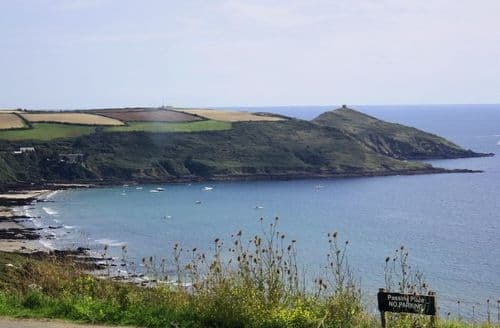 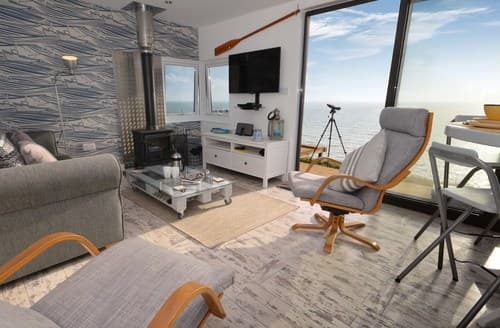 This property is perfectly positioned, nestled on the cliff-side and benefiting from uninterrupted sea and coastal views that stretch as far as the eye can see. 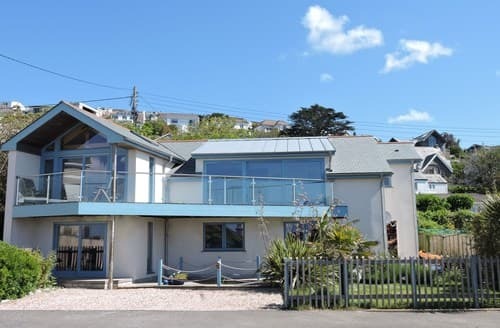 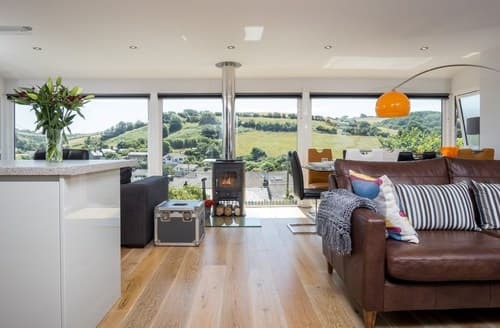 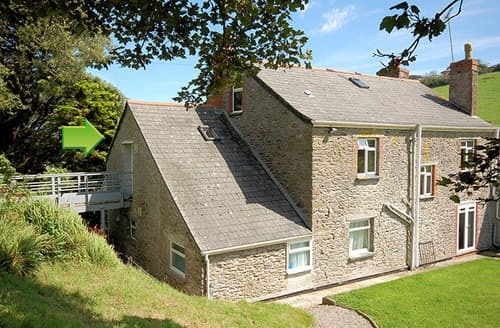 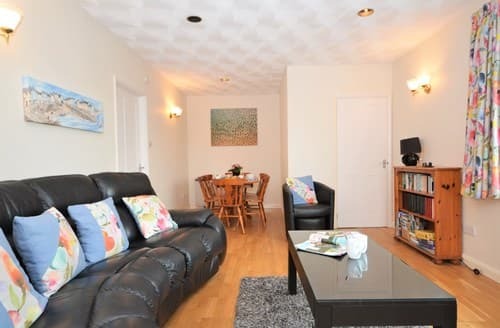 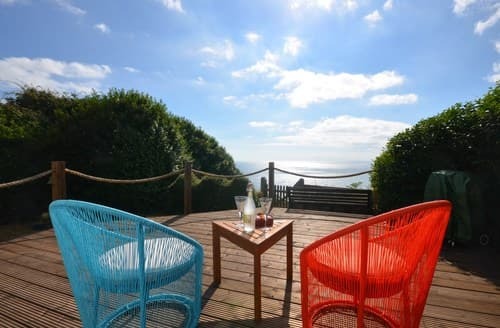 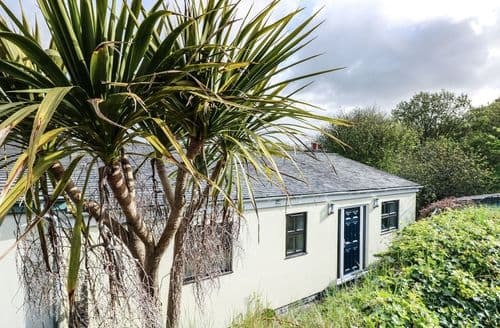 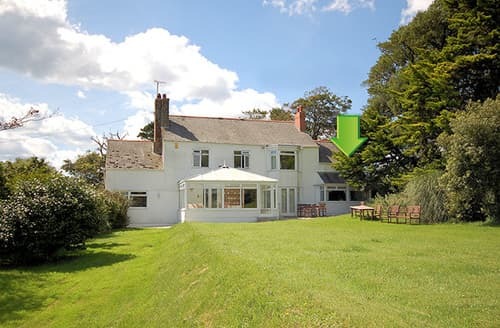 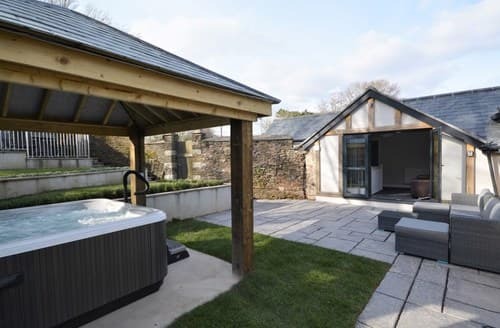 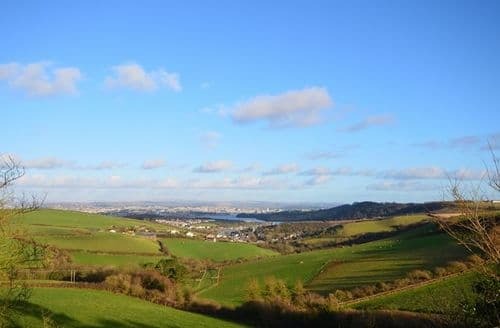 This spacious well-equipped chalet style property, approached via a slight slope, enjoys a great position on this well thought out holiday park to enjoy stunning, interrupted views over to the regional capital of Plymouth and bustling harbour. 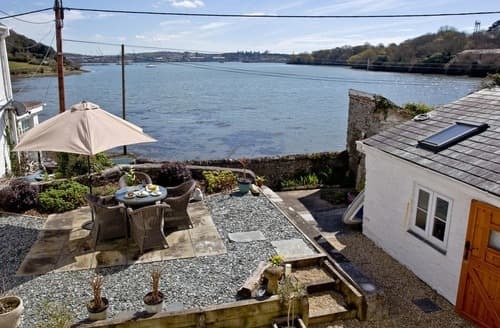 A classic, three bedroom cottage with waterfront setting and S132743s.